Audioslave singer Chris Cornell and guitarist Tom Morello will soon reunite on-stage for the first time since the band broke up in 2007. As Blabbermouth points out, Cornell will join Morello for a benefit concert supporting 15 Now, a grassroots organization that seeks to raise the minimum wage to $15. The concert is set for September 26th at the El Corazon in Cornell’s hometown of Seattle. Following the breakup of Audioslave, Morello, along with bassist Tom Commerford and drummer Brad Wilk, reunited with Zack de la Rocha to reunite Rage Against the Machine. Meanwhile, Cornell has spent the last several years fronting a reinvigorated Soundgarden. In April 2013, both Cornell and Morello participated in an-all star tribute to Rush as part of their induction into the Rock and Roll Hall of Fame. 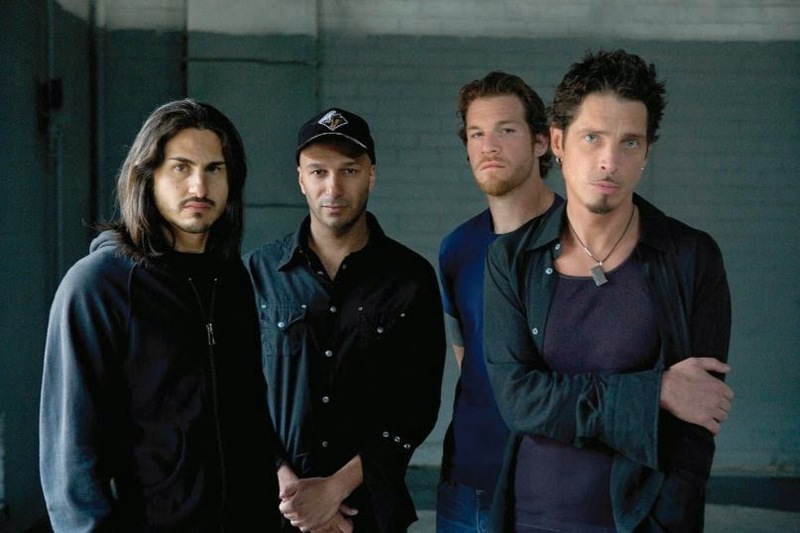 Below, watch Audioslave perform “Like A Stone” as taken from their 2005 DVD, Live in Cuba.